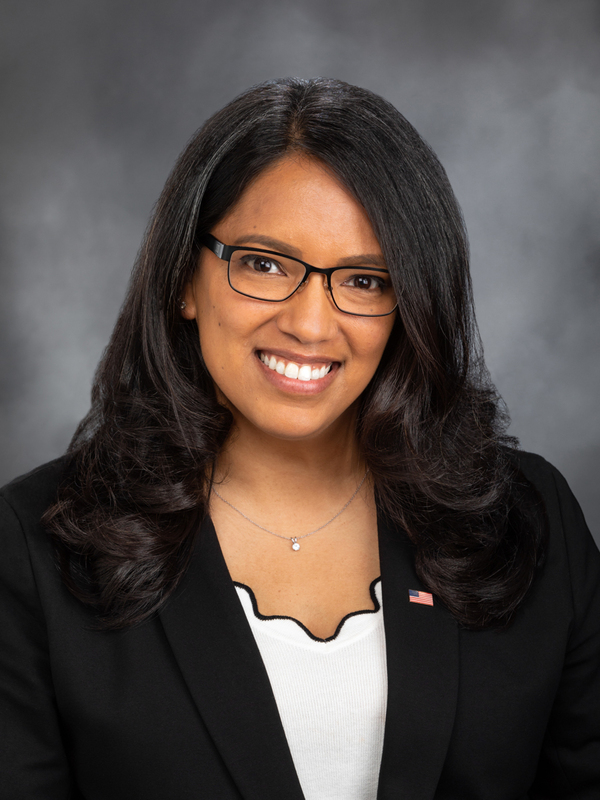 OLYMPIA –Building off last year’s success at pushing priorities of working families at the state legislature, Federal Way Representative Kristine Reeves announced her “Working Moms” legislative agenda for the upcoming 2019 session. Reeves introduced three new bills to address issues critical to mothers and families across the state. For the 2019 session, Reeves seeks to improve access and affordability to childcare in Washington State for all families and provide new tax breaks on purchases of feminine hygiene products and diapers. Last year, Reeves passed legislation and created a task force to study the problems with affordability and accessibility to employer-supported childcare in Washington state. A recent Seattle Times story highlighted the recent struggles of working families to find childcare, with long waiting lists and population growth outpacing available slots.